The Toyota Highlander is one of the most popular crossover SUVs in the country. Coming standard with many attractive features, the Highlander is reliable, comfortable, and safe. It’s the perfect family-friendly option if you’re looking for your next vehicle. Here are five reasons it excels. 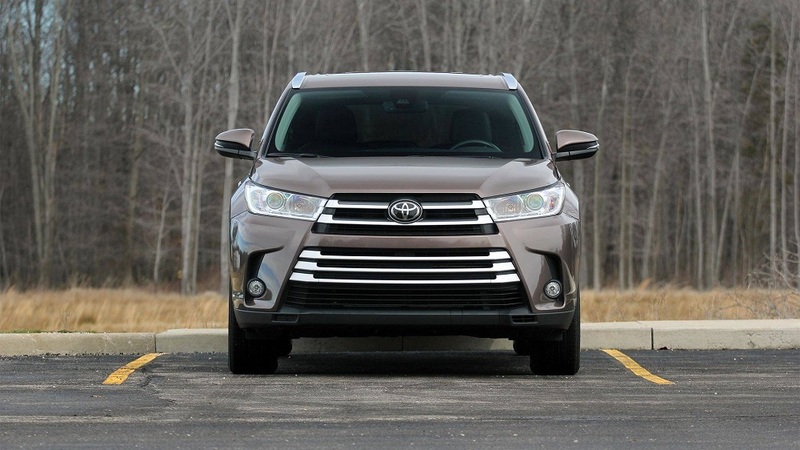 The Toyota Highlander is quiet and comfortable, making for a peaceful, rattle-free drive. As a crossover, it has the drivability and maneuverability of a car, but the size and interior space of an SUV. You’ll never feel cramped in its roomy interior. It can seat seven or eight, depending on which option you select in the second row. The base model has bench seating, but you can upgrade to captain’s seats if interested. Having this many seats makes the Highlander perfect for toting your kids and their friends around without driving a minivan. If you have young children, the also vehicle comes with two LATCH child seat connectors that are safe and easy to use. Plus, the interior is made out of high-quality material that can withstand the wear and tear of busy daily life with kids. If something accidentally spills on the back seat, no worries need as the interior won’t be ruined. The Highlander is all-around comfortable to sit in, making even long family road trips a better adventure and seating can be upgraded to give you more luxury as you can upgrade to leather or heated options. The trunk has 13.8 cubic feet of storage room, perfect for your day-to-day errands. If you need extra room for toting around materials for your latest home improvement project, both rows of rear seats can easily collapse down, giving you even more space. With the third row of seats folded, you’ll have 42.3 cubic feet. And if you fold down the second row of seats as well, you’ll have 83.7 cubic feet of space. No matter what you have to carry around in your car, you’ll have plenty of space to do it with the Highlander SUV. Within the vehicle itself, there’s plenty of convenient storage spaces where you need it most, such as compartments along the front dash and between the two front seats. The Highlander is built for your busiest days and integrates features to make your life as easy as possible. 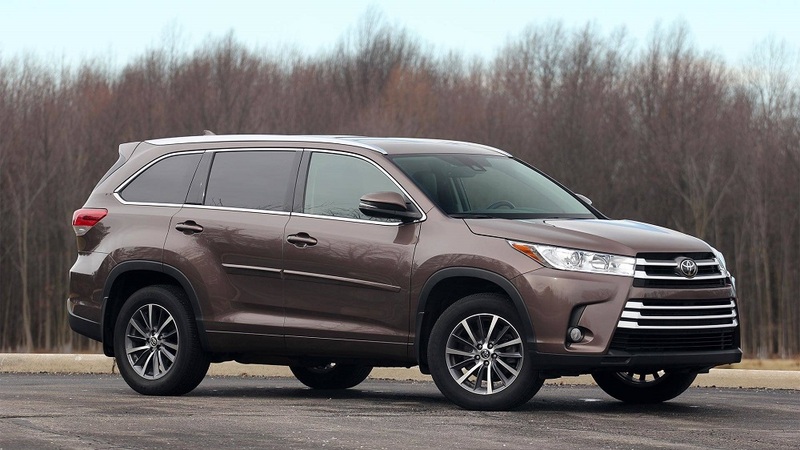 The Toyota Highlander comes standard with a number of innovative features that set it apart from other competing midsize SUVs, which includes the Toyota’s Safety Sense package. This is a collection of features that help to make your drive as safe as possible while being effortless to use. - Pre-collision warning system, which helps stop your SUV if there’s an unexpected pedestrian or vehicle in front of you. - Lane departure warning and lane keep assist, which can help you from drifting out of your lane on long journeys. - Automatic high beams, which detect oncoming headlights, turning your high beams on and off accordingly. This helps you see better while driving at night and avoiding blinding oncoming drivers. - Adaptive cruise control, which uses radar to automatically slow you down if the car in front of you is going slower than your preset speed. It doesn’t turn off cruise control, so your car will return to its set speed once space allows. As well, all Highlanders come with a touchscreen Entune infotainment system so you can have your music, navigation, and rear view camera right at your fingertips. And to make sure your family’s phones and other electronic devices never run out of power, the vehicle also comes with five USB ports, three in the front and two in the back. 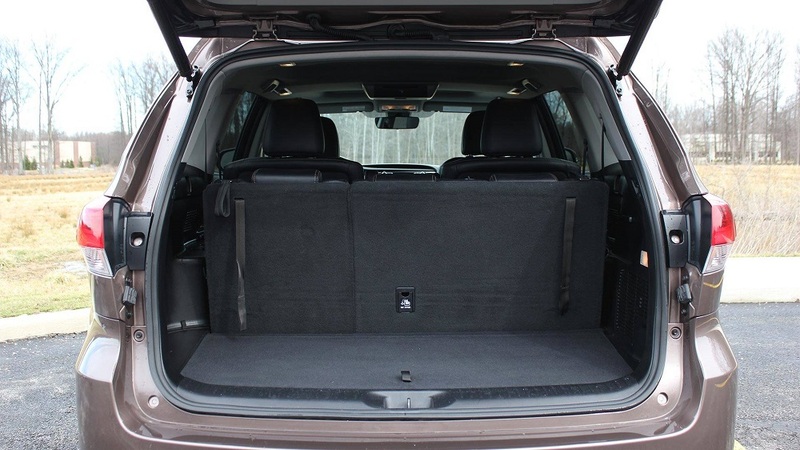 It is also one of only a few SUVs on the market to have the option of a separate lift-up rear window, perfect for putting small items in your trunk without having to open up the entire liftgate. The base Highlander gets 20 mpg in the city and 24 mpg on the highway. It performs well, giving you a quiet, smooth drive. If you want a more powerful engine, you can upgrade to a V6 engine. 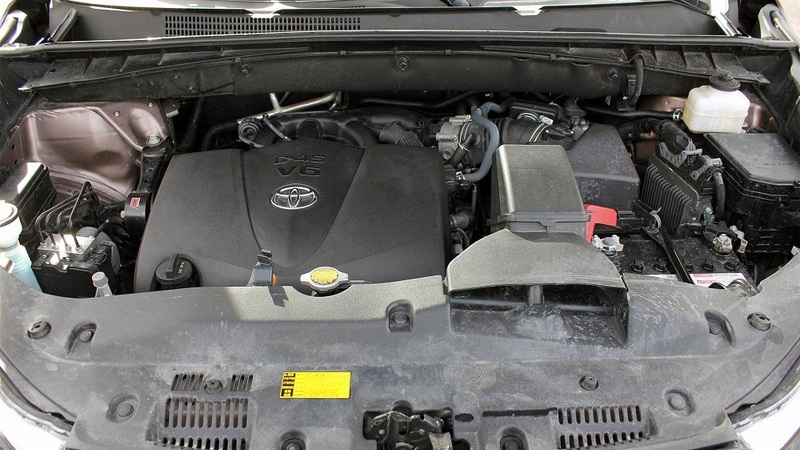 No one beats Toyota’s powerful yet smooth V6 engines, and it will give your new vehicle more horsepower and better acceleration capabilities. You’ll also get an average of 27 mpg on the highway. The Toyota Highlander makes for an overall excellent family vehicle, comfortable for driving every day. Plus, it’s a 2018 IIHS Top Safety Pick and the National Highway Traffic Safety Administration has given it an overall five-star rating. The base Highlander certainly has a lot going for it and makes an excellent vehicle on its own merits. But if you choose, Toyota also offers a number of great optional upgrades to make this SUV even more comfortable and perfectly suited to your needs. 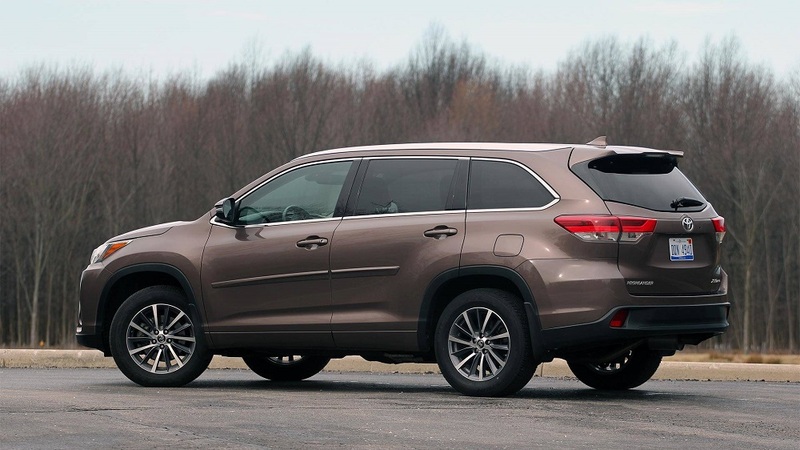 If you want an SUV with better fuel efficiency, you can go with the Highlander hybrid model, which is the only hybrid midsize SUV in its class. On average, it gets 29 mpg in the city and 27 mpg on the highway. The vehicle drives as smoothly and quietly as the base Highlander while saving you money on fuel and helping the environment. Of course, that’s not all you can add to personalize your Highlander. With eight different models, there are many options when it comes to finding the Highlander with the features that you want. Give yourself extra natural light with a panoramic moonroof. Make driving the ultimate comfortable experience with automatic climate control and heated seats. Music-lovers will enjoy driving around with the premium 12-speaker stereo upgrade. Make tricky driving situations effortless by upgrading to get parking sensors, blind spot monitoring, and a surround-view camera. 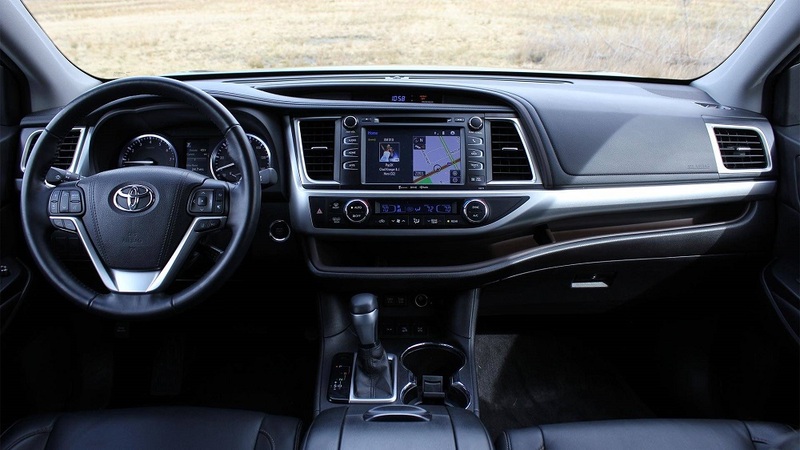 With a roomy interior, a sleek exterior, and great reliability, the Highlander should make the top of your list if you’re deciding on your next vehicle. Schedule a visit with your local Toyota dealer today to test drive the Highlander SUV to see the benefits for yourself.